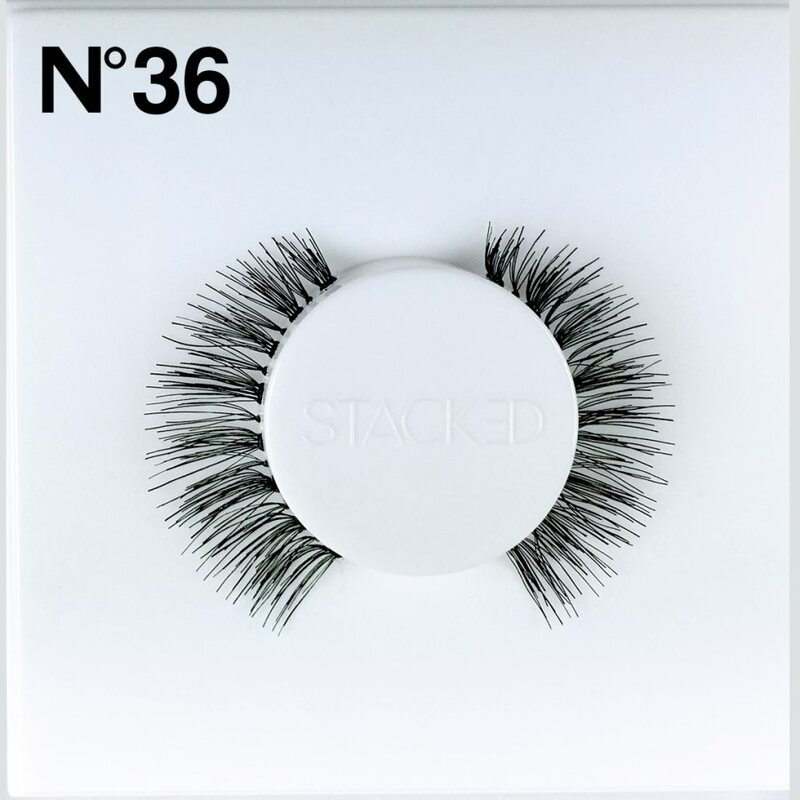 Many things make a great product, but versatility is what every makeup lover dreams about. 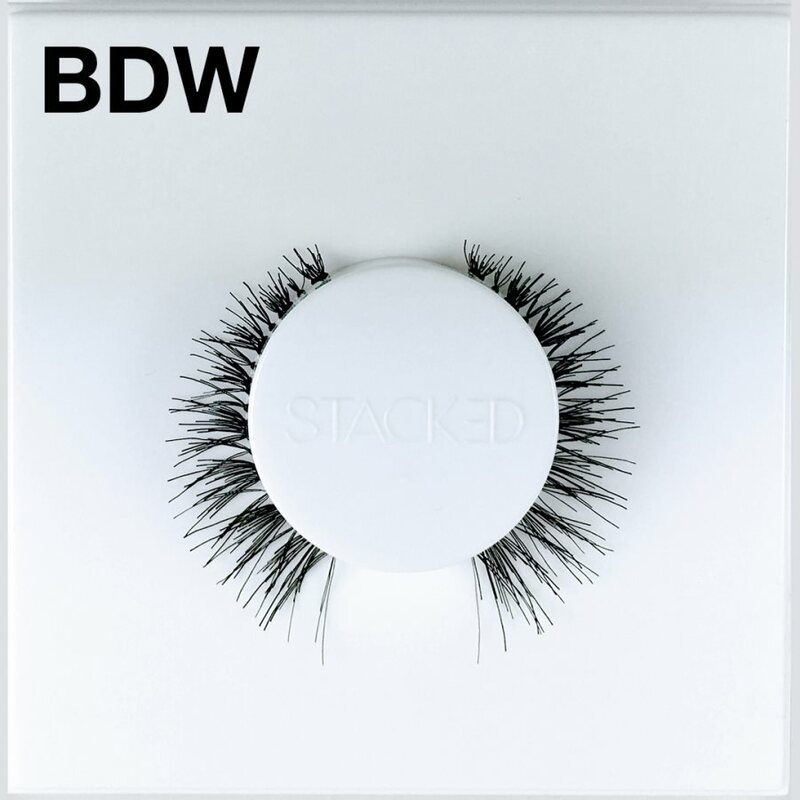 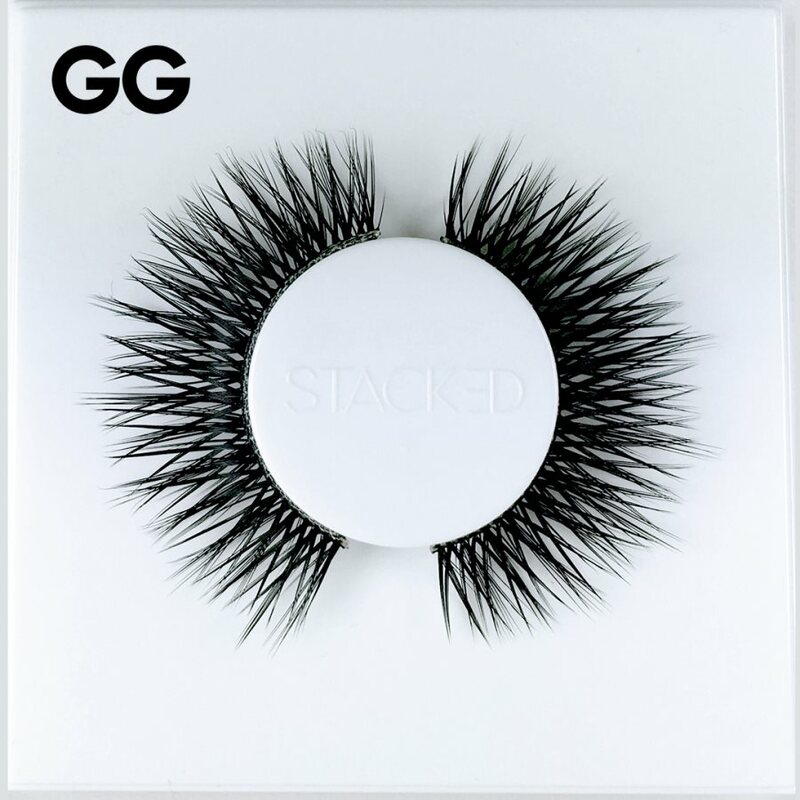 These too-glam, universally flattering Stacked Cosmetics 605 Lashes offer the glamour, versatility, and lash length that makeup lovers covet. 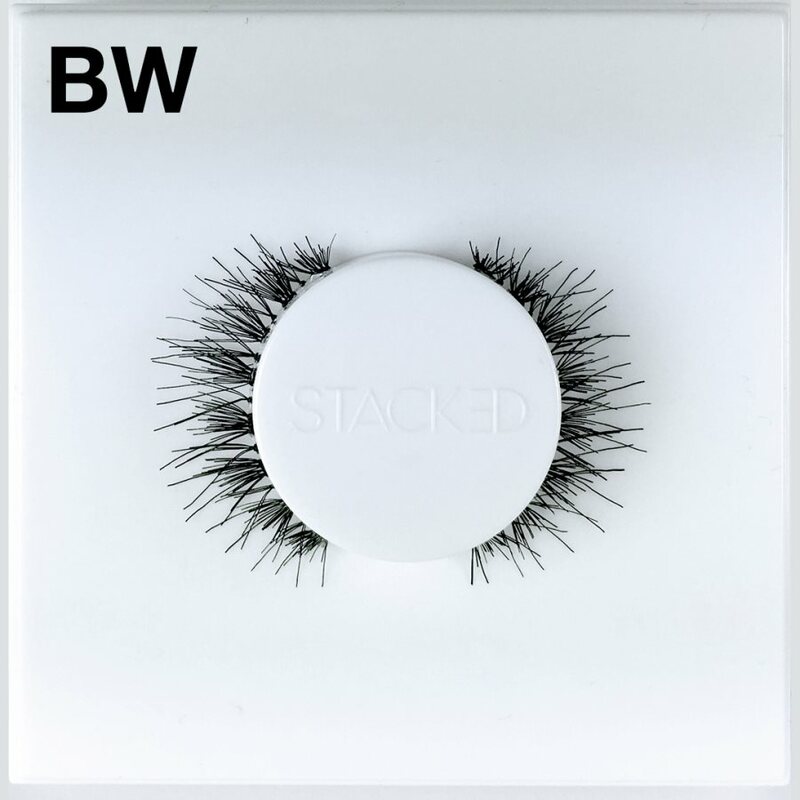 These long, feathered faux lashes are stackable so you can transform your natural makeup look to night time bombshell simply by stacking another pair of falsies for added drama and volume. 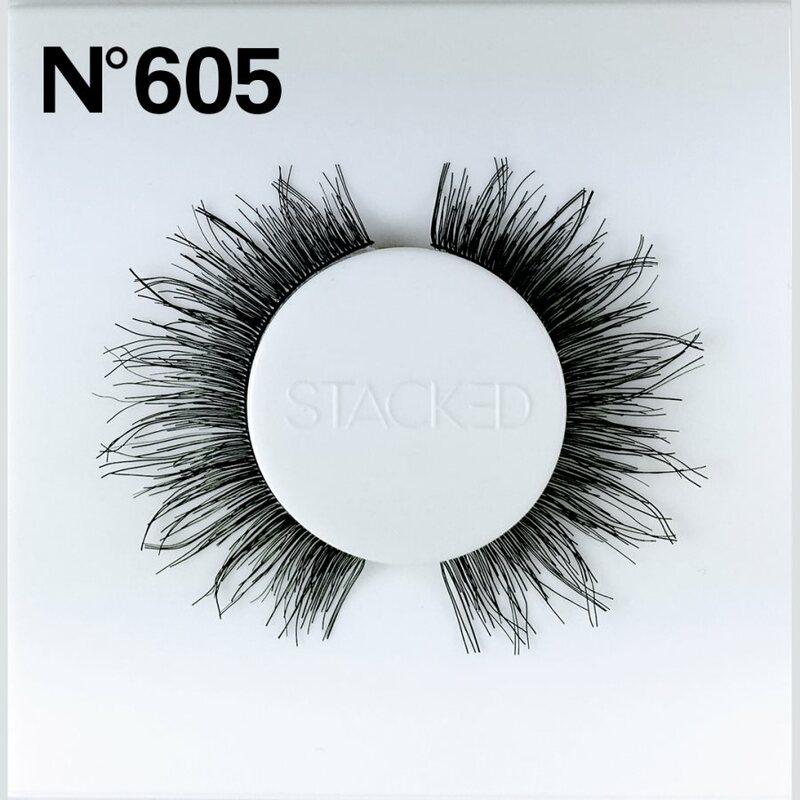 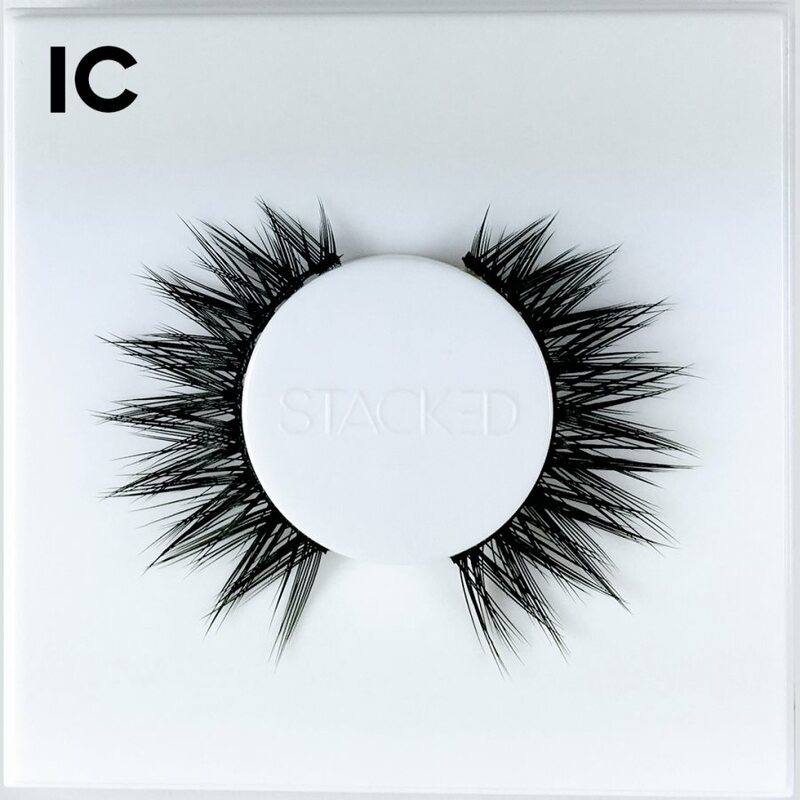 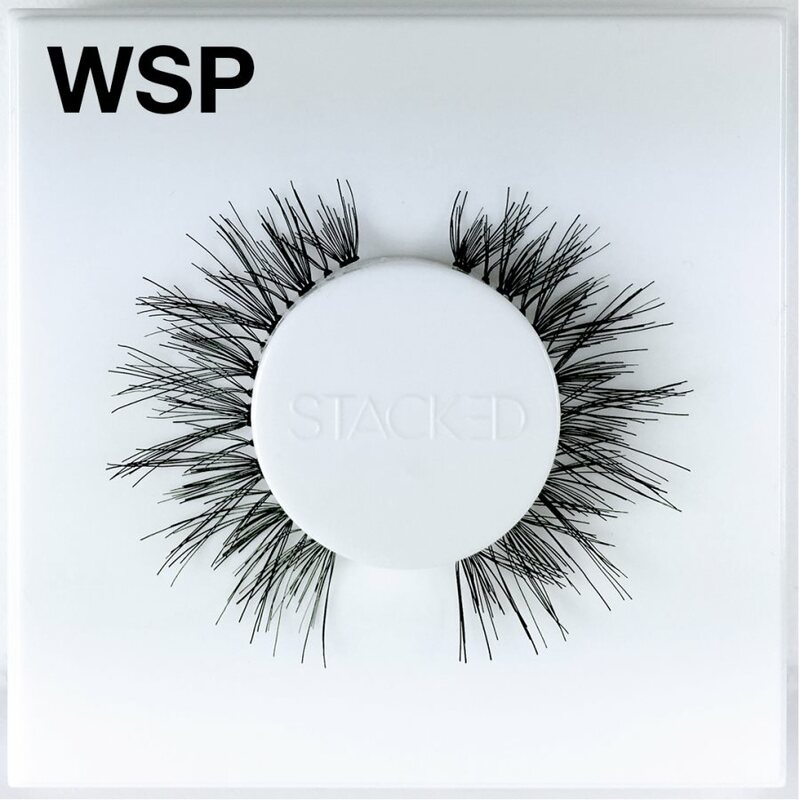 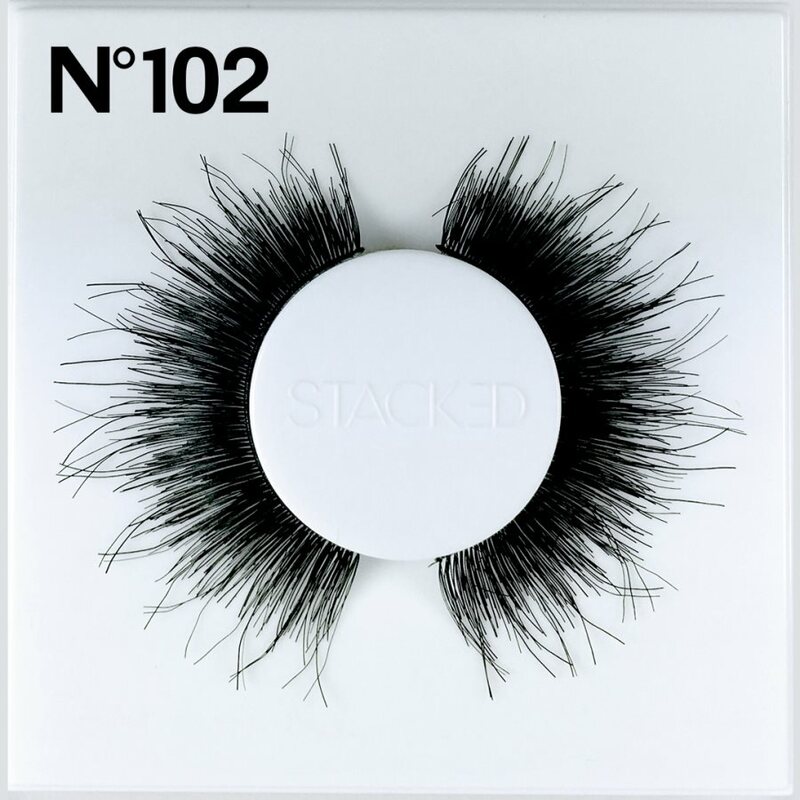 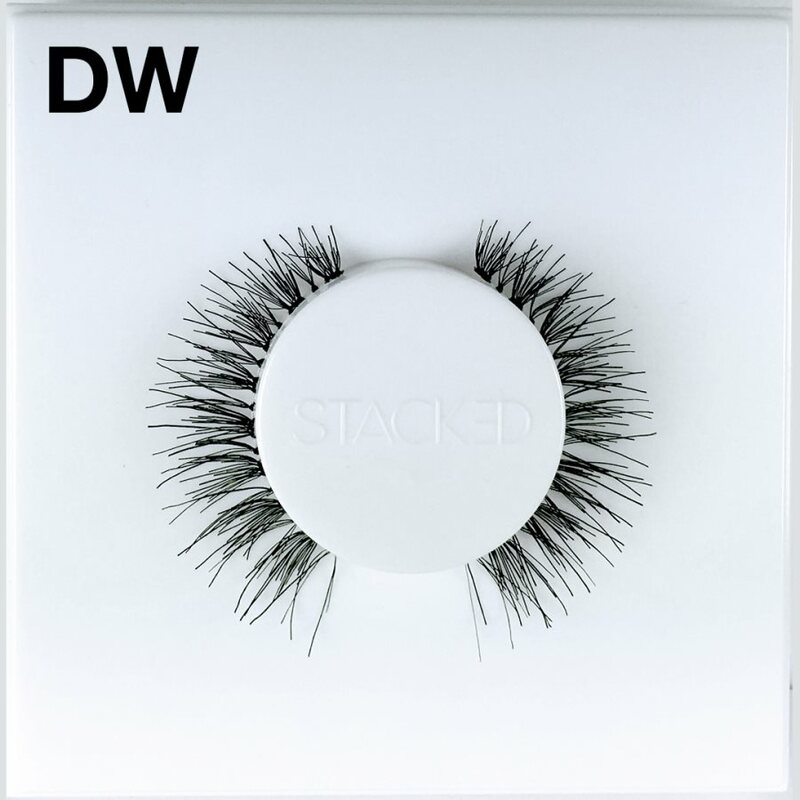 Stacked Cosmetics 605 Lashes offers the convenience and glamour of false eyelashes that you love with the versatility you crave.